Happy Friyay everyone!! 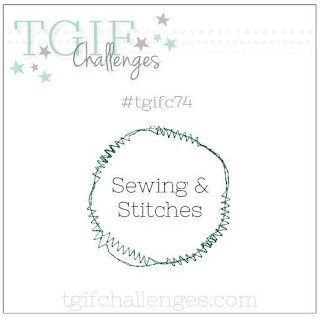 The weekend is nearly upon us and it a perfect time to take a time-out crafting for this weeks challenge over at TGIF Challenges! This week is a technique challenge and I hope that you play along. It's all about sewing! You can break out the Singer, try your hand at the Faux Stitching technique or do what I did - hand sewing with the old needle and thread. I was going to use the machine for this one but I wanted to sew with the Gold Metallic thread and I find it sews better with hand stitching. It is a little more time consuming but I found it quite relaxing to sew the stitches through. 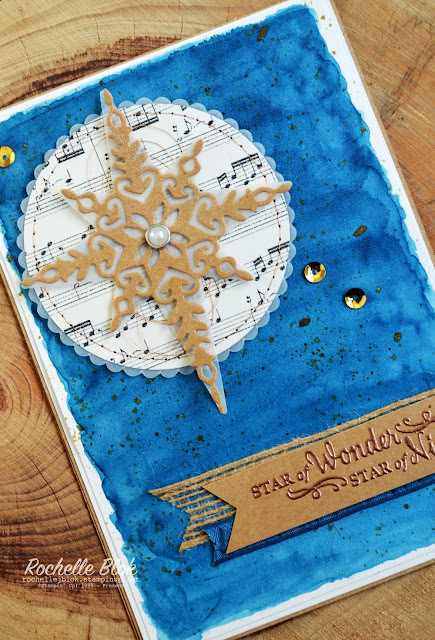 I've got another creation for you using the Star of Light stamp set. 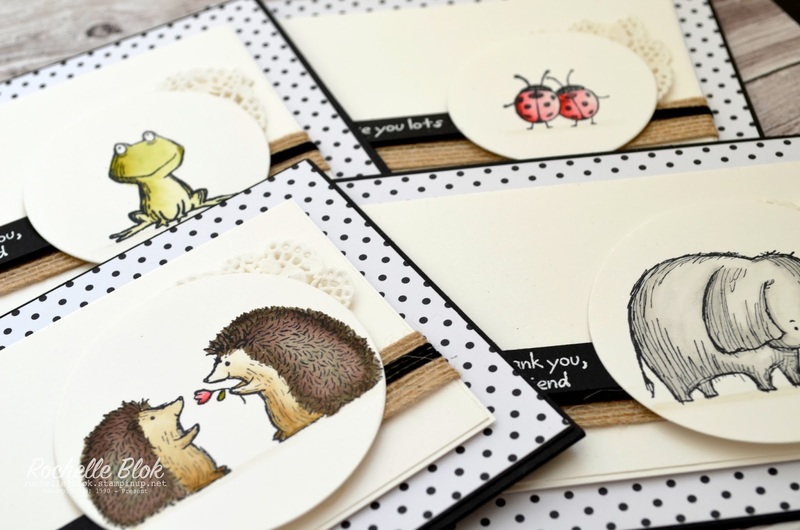 This is just a fabulous set and the creative possibilities are endless with these stamps. If you are still deciding what stamp set to get for your Christmas cards this year, I would say this is the set to get. Whats even better is there is heaps of ideas on Pinterest and Google. You'll never be stuck for an idea with this one. When I pull out this set I always start singing (not it key that's for sure, HA!) or humming the tune to the Christmas Carol, "We Three Kings ". Especially the chorus "O star of wonder, start of night, Star with royal beauty bright, Westward leading, still proceeding, Guide us to thy perfect light." So its only fitting (well I think so) that this goes perfectly with sheet music DSP from the This Christmas Specialty DSP. 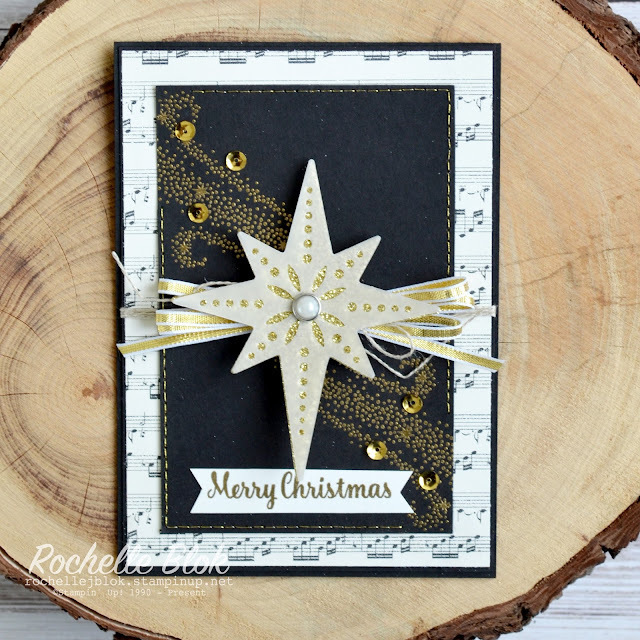 I had originally thought to do the Chalkboard Technique with this card but thought it would look more special with the touches of gold! And if you follow me you know I love my gold accents. I hope you like my sewing creation for you this week! 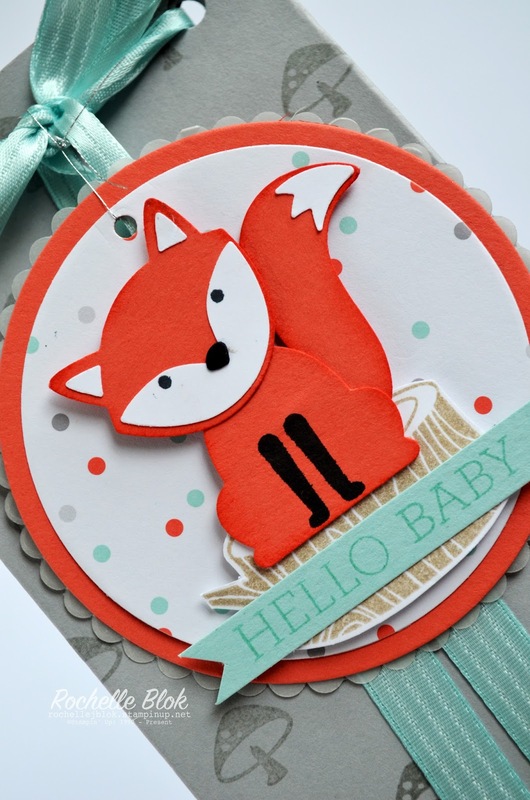 It's time get your craft on and link up your sewing creation with us here! Looking forward to seeing your sewing and stitches. Happy Friday to you!! 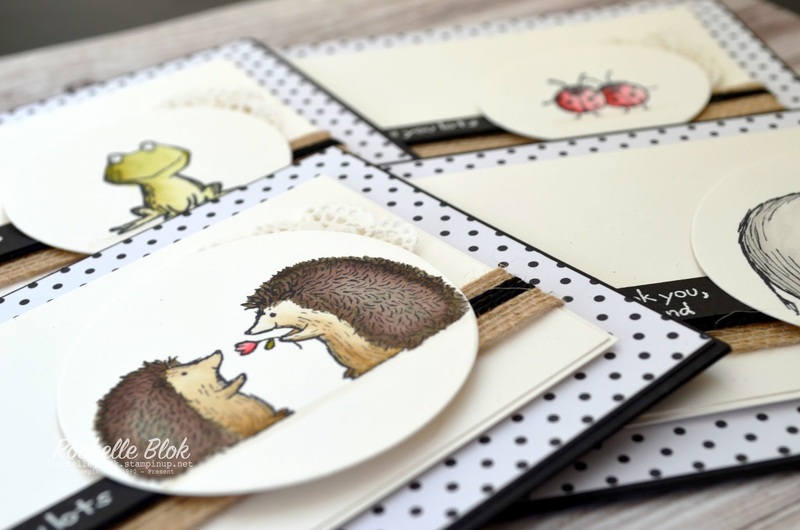 This week at Just Add Ink we have a fabulous sketch challenge. Love, Love, Love sketch challenges. 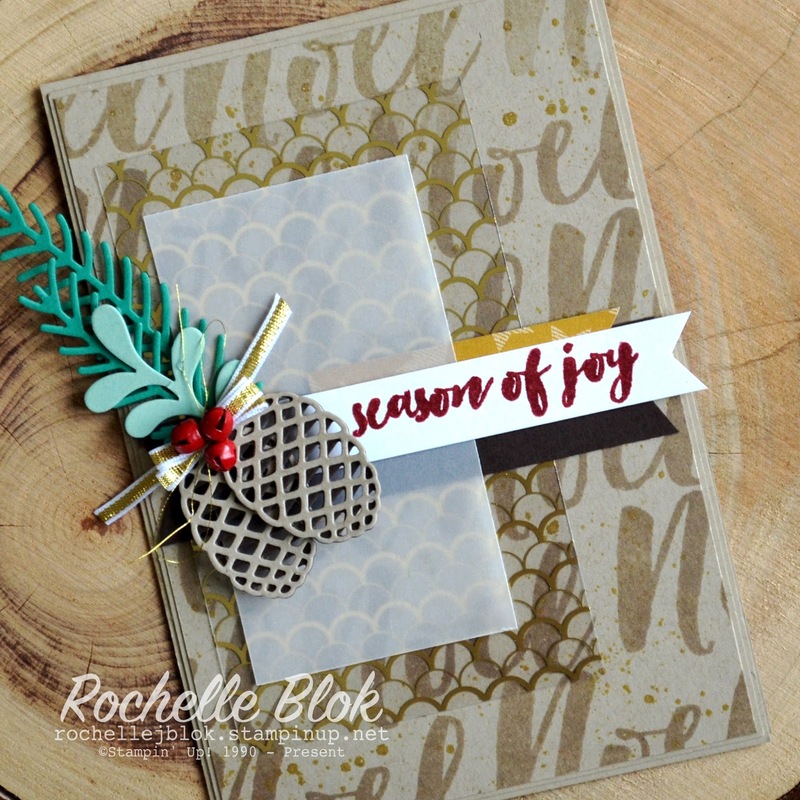 I thought it would be a fabulous time to get creating with the Christmas Pines stamp set and the co-ordinating Pretty Pines Thinlits. 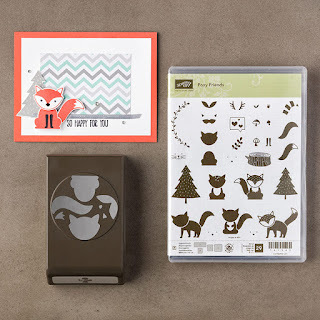 I didn't really notice this set when I first saw the Stampin' Up! 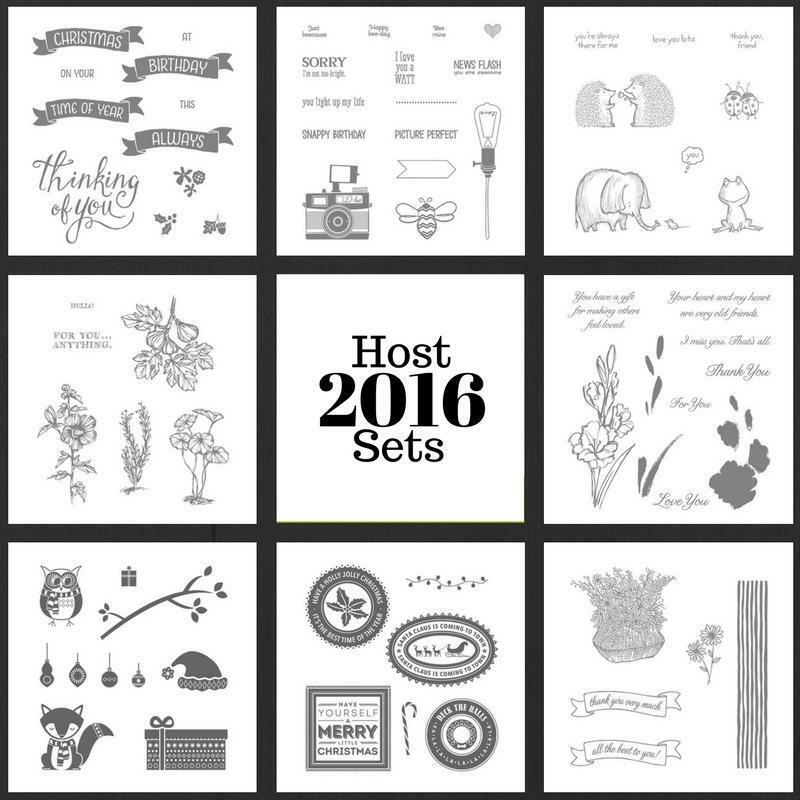 Holiday catalogue but as per usual I saw some fabulous creations with this set and before you know it it's delivered to my front door. Love it! I used the large 'Noel' to create my own background and added a little Gold Wink of Stella splatter. Got to have some sparkle and shimmer. 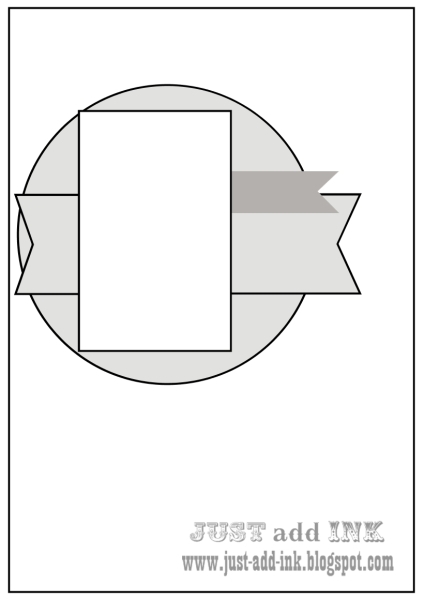 And as you may have noticed the sketch has a circle layer but I felt it didn't look right and changed it for the rectangle while keeping the rest of the design elements the same. I've layered with the Fabulous Foil Acetate and some vellum. How cute are those little bells??!! Would look super cute on the end of a little Santa hat! Loving all the layers and different elements. Lots of different things to look at. So Christmassy! So why not get your craft on and link up with JAI this weekend! Hope to see you play along this week! Hello, hello! Big welcome to you! Thanks so much for stopping by today! 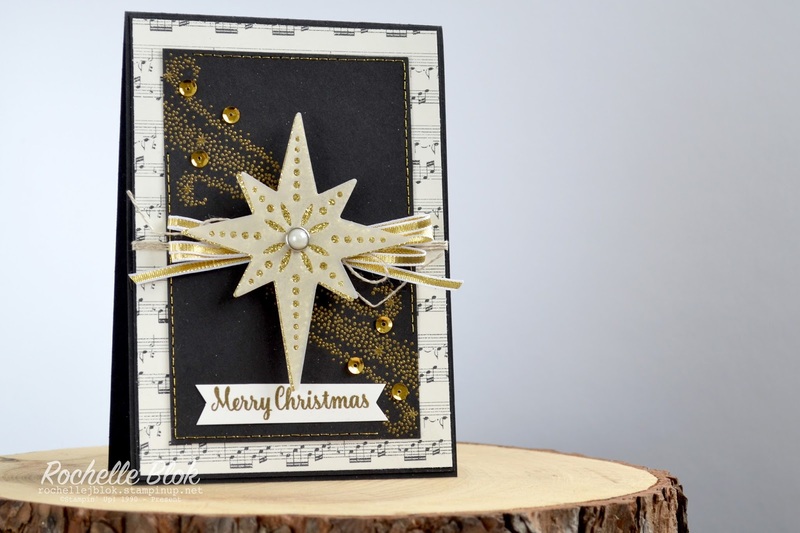 My creation today is for the latetes challenge over at my favourite challenge blog, Global Design Project #053. I really love their challenges and try at every opportunity to enter when I can. 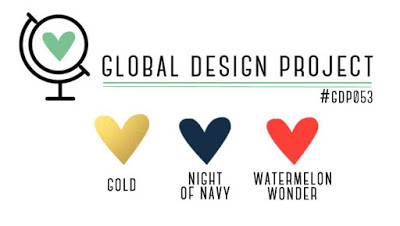 This weeks challenge is another beautie, a colour challenge, using the colours Gold, Night of Navy and Watermelon Wonder. Love it! I've had another play with the Sweet Cupcake Bundle for my creation today! I love stamp sets like this one where as you stamp each layer the image comes to life. It's like each layer is a piece of a puzzle and when all layered together the picture is complete. I've started with lightly sponging Versamark around the edges and then sprinkling and heat setting Gold Stampin' Emboss powder to give the card gorgeous Gold edging. 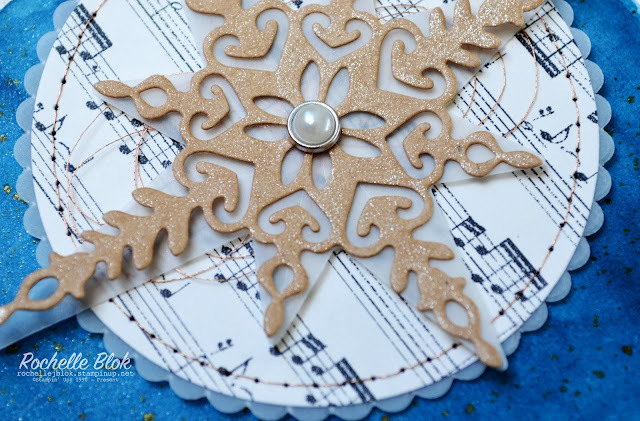 The white layer is the Shimmery White cardstock for that added shimmer and sparkle. It looks so pretty when the shimmer catches the light. 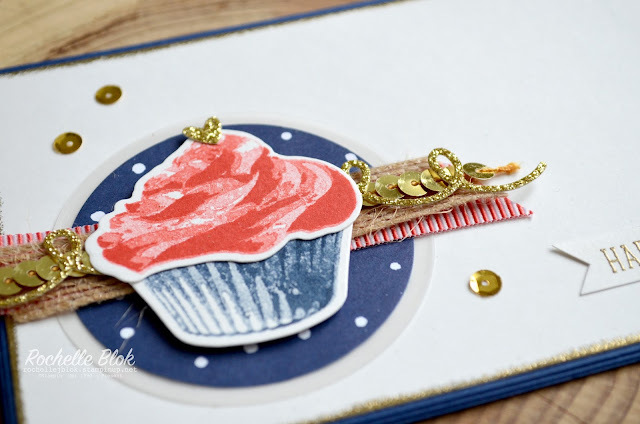 The cupcake is also stamped on to the Shimmery White cardstock. Never too much sparkle in my book. 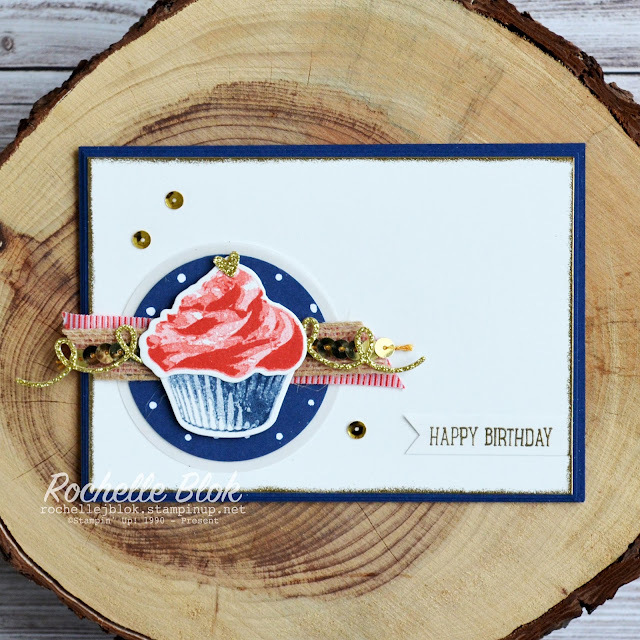 I've layered the cupcake on some of the Floral Boutique DSP. 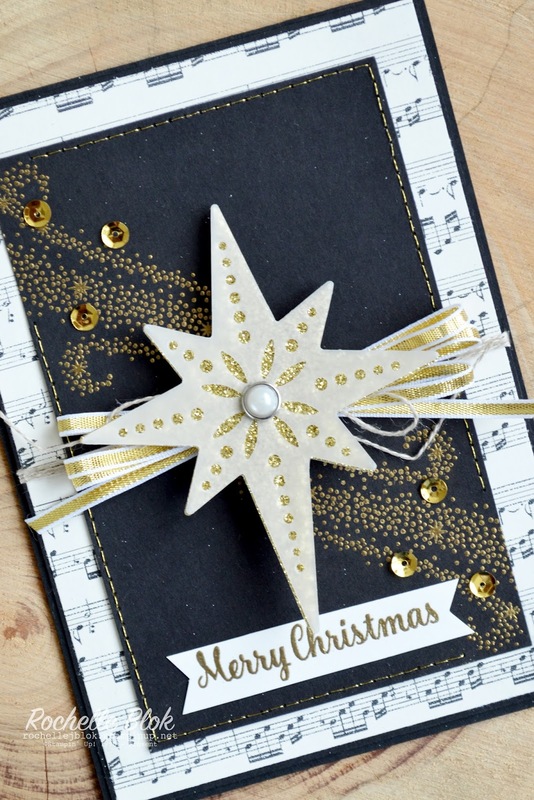 Its a gorgeous DSP using only the colours Night of Navy and Whisper White and is perfect to use for this challenge. A little bit of the gorgeous Gold Glimmer Paper, some fabulous ribbon and trim and a few gold sequins and there you have it. 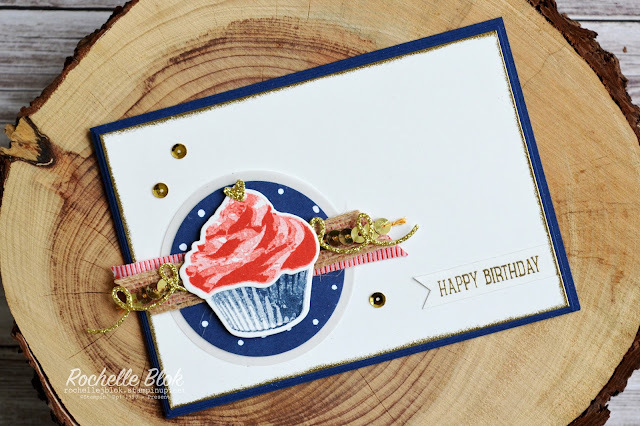 One fun birthday card ready to go! 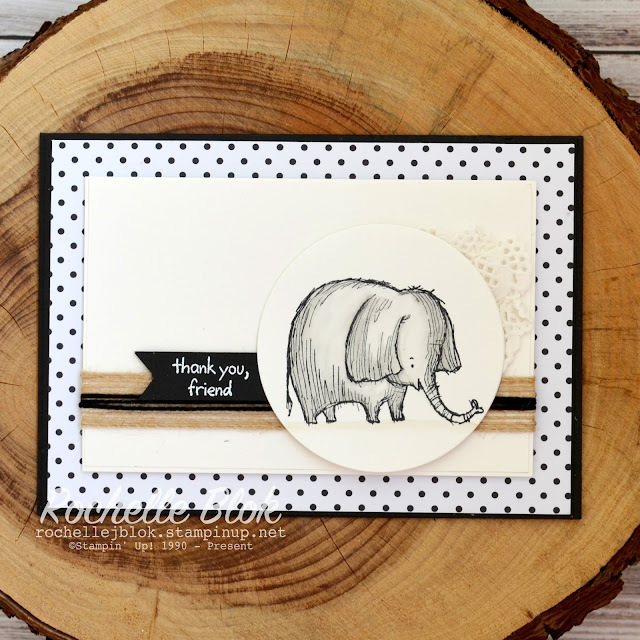 Go and check out all the fabulous creations from the GDP design team! They inspire me each and every time! 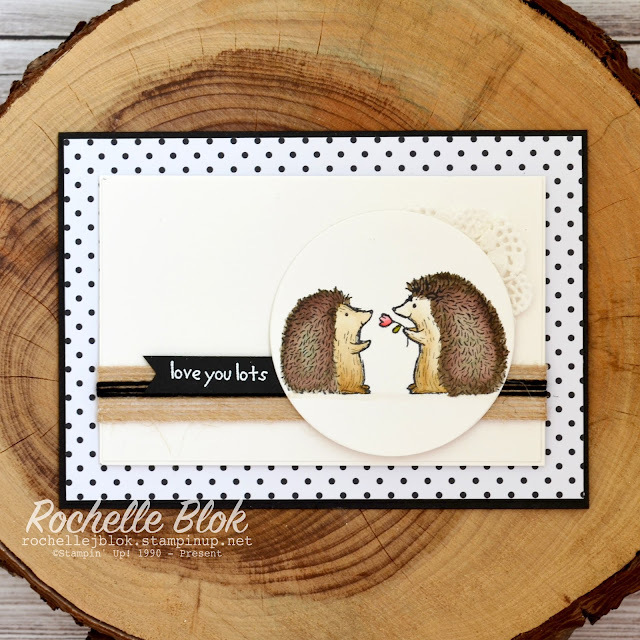 This week the Stamp Review Crew are showing you our fabulous creations using the Foxy Friends Stamp set and along with that because they work hand in hand. 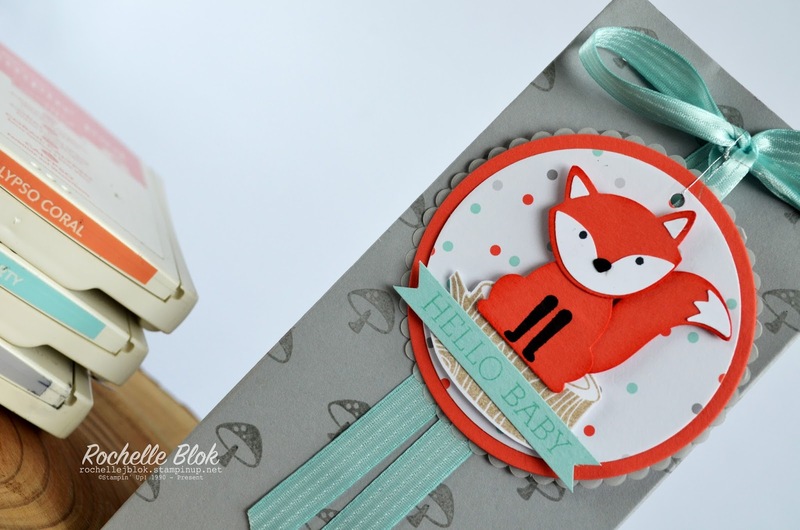 the Fox Builder punch. 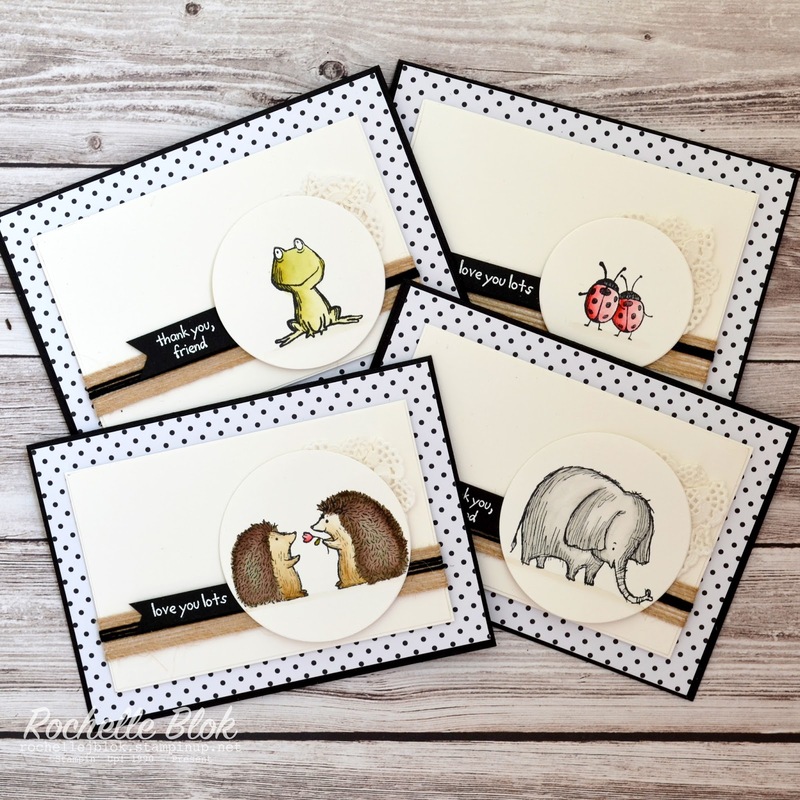 It is a super cute set and oh so versatile. Just Google Stampin' Up! 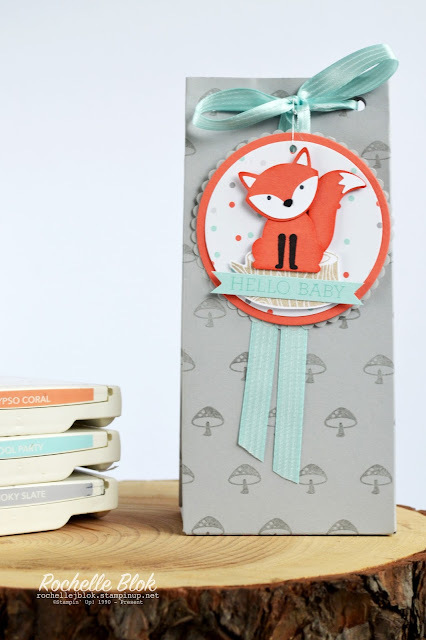 Foxy Friends or search the same on Pinterest and you will see the million ideas out there using this set. Some people are just too clever the way that they have used the images to create all sorts of different animals. I've created a little gift bag for you today that would be perfect for a little gift for that newborn baby or even to use as a party favour at a baby shower. 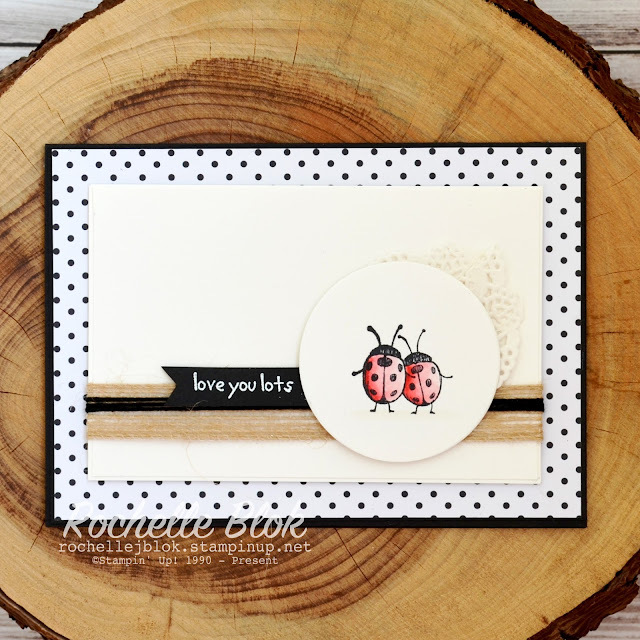 I started by making my own 'DSP' as such and stamped the gorgeous little mushroom stamp all over the Smoky Slate cardstock using Smoky Slate ink. 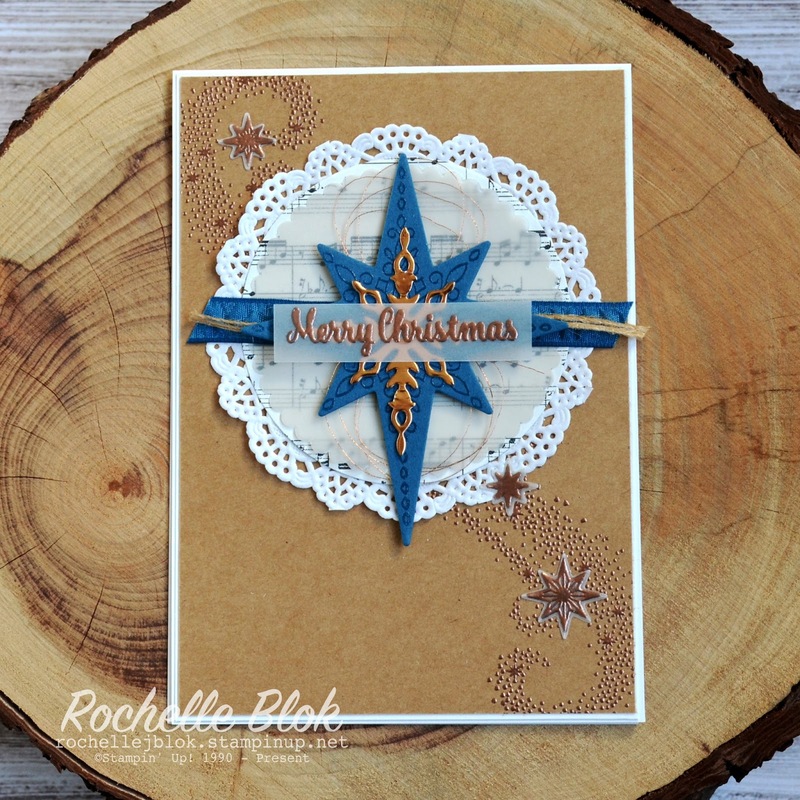 I actually had to stamp two sheets because I put the first one in the Gift Bag Punch Board upside down. Grr. Don't you hate when you have to start over! 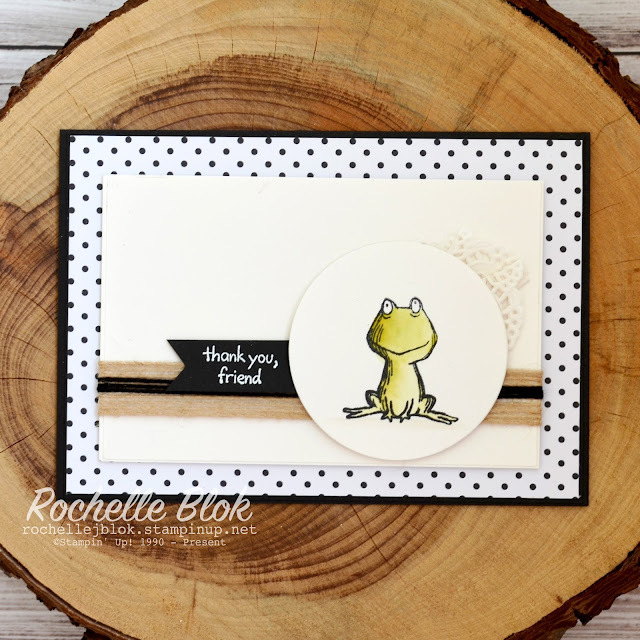 I did use a template to mark on the card stock first where to stamp so that I could get the mushrooms stamped evenly on the cardstock. The next step was to cut the cardstock to the right size and make up the gift bag according to the Gift Bag Punch Board instructions. The punch board is super easy to use and super quick too. It's a matter of mere minutes and you can have a gift bag made up. Love it! 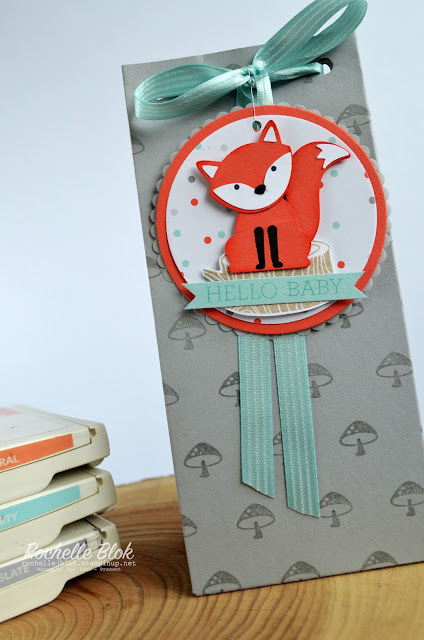 I then used some gorgeous Pool Party Ribbon to tie off the top and then made a matching tag using some of the other co-ordinating products from this fabulous suite, like the A Little Foxy DSP stack. Super cute and super fun! Now read to fill with a gorgeous gift!! I hope that you're enjoying this fabulous blog hop and now it's time to hop on to the fabulous Artisan Design Team member, Sue Polte, who inspires me so much with her creations or if you are hopping in reverse back to the oh so talented and oh so lovely, Holly Stene. 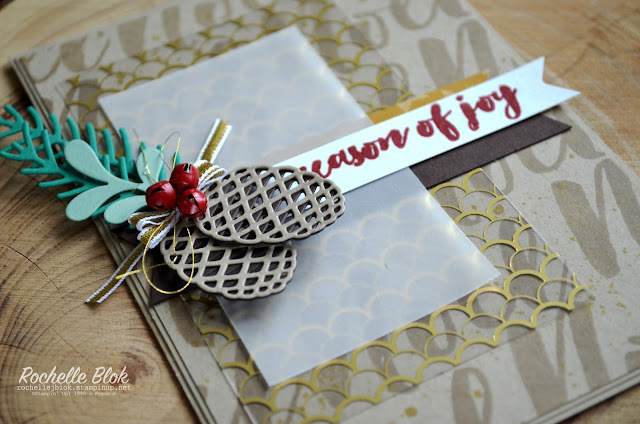 Recreate this gift bag at home using the following Stampin' Up! products. Click on the images below to see product information and to shop from my online store. Hello and welcome to you! I hope that you've gotten lots of inspiration so far along the hop and I'm sure that you will get some more along the way. The 2016 Stampin' Up! 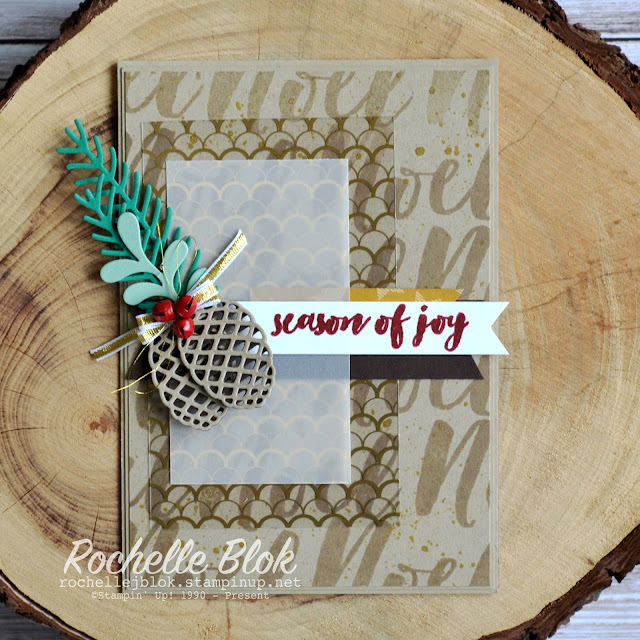 Holiday Catalogue is here and has been live worldwide for a few days now! I just love this amazing catalogue and I hope you love it as much as I do! 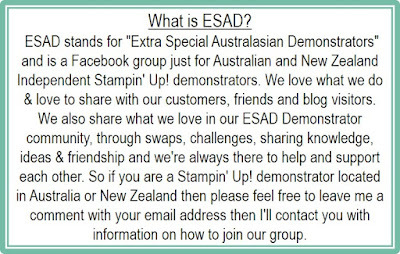 To mark is wonderful occasion of a new catalogue my lovely friends and I from the Facebook group ESAD have decided to do a Blog Hop to showcase the fabulous products from this awesome catalogue. 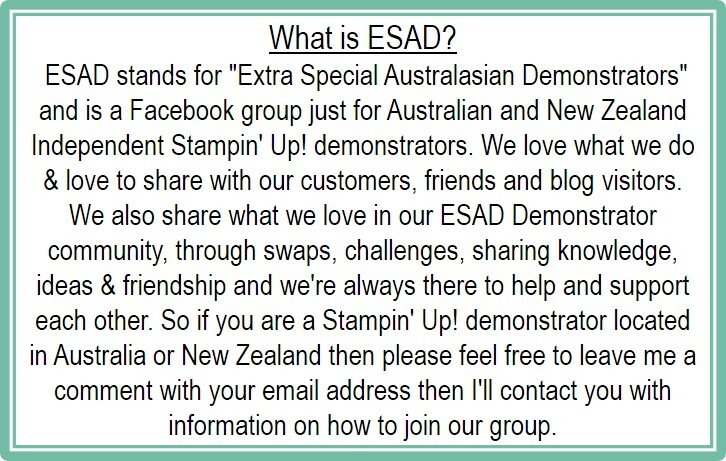 You may have joined me from from my friend and fabulous upline, Liv Ingle, or you have started here with me Either way you are in for a treat to see the creativity and imagination of myself and 24 other fellow Australian and New Zealand Stampin' Up! demonstrators. So grab your beverage of choice, get comfortable and get ready for the hop! 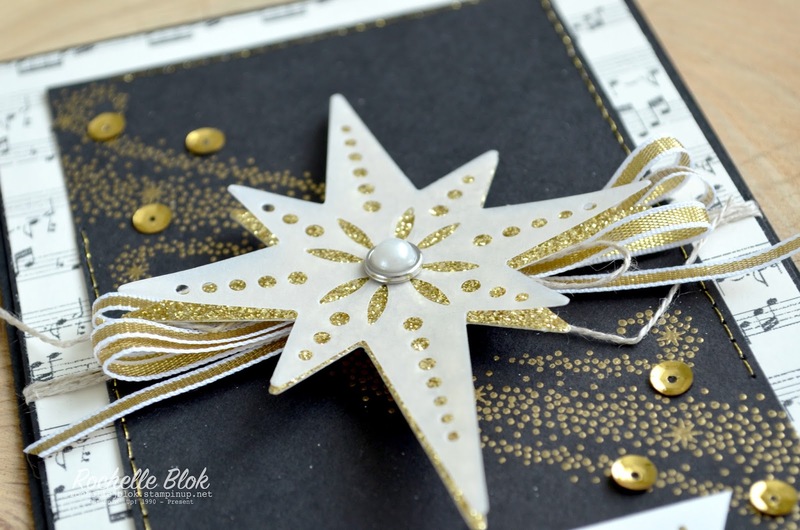 I've made two cards today for you using my must have bundle from the Holiday Catalogue, Star of Light. 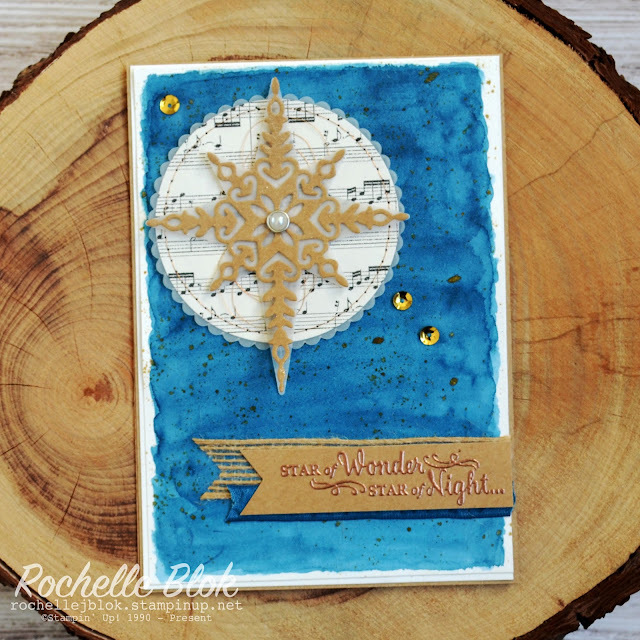 The bundle consists of the Star of Light stamp set and the Starlight Thinlits Dies and it is amazing!!!! 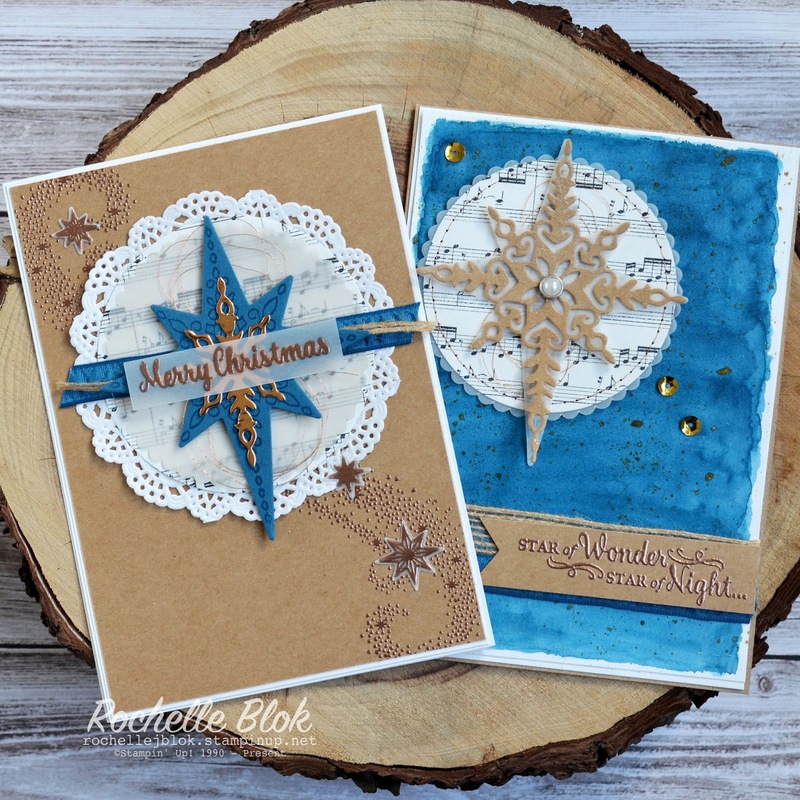 I've tried to use similar elements and colours on both cards but trying to make them look different at the same time. 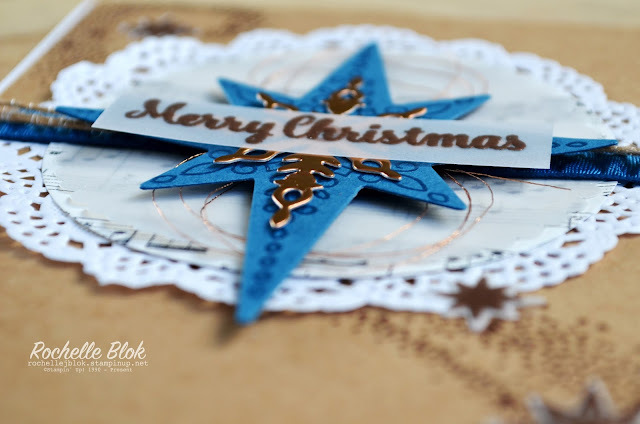 I've started on the first card by embossing the gorgeous starry swirl image with copper embossing powder on Kraft cardstock. Its so pretty just like that! I've then stamped one of the star images on Dapper Denim, embossing it with clear embossing powder. I've then layered some DSP and vellum circles cut using the Layering Circles Framelits dies and added some other embellishments to finish it all off. Pretty! The second card, I started with making a Dapper Denim watercolour wash background on Shimmery White cardstock and then splattered some Gold Wink of Stella over the denim wash. I thought that the Dapper Denim looked fabulous as a night sky and the Gold Wink of Stella splatters represented the twinkling stars in the sky. 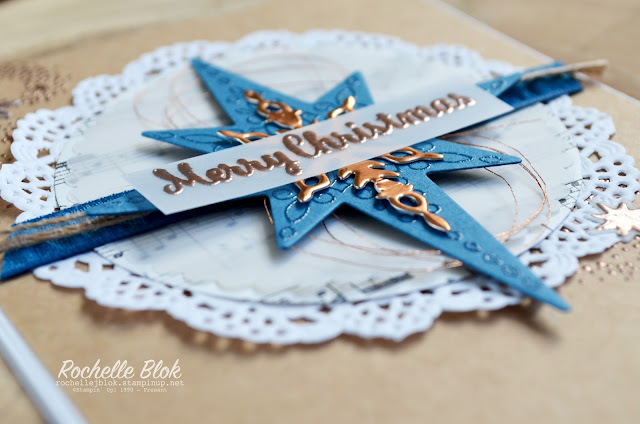 I've hand stitched some Copper Metallic Thread around the DSP circle and layered the intricate star on a vellum star. You can't see it here, but keep scrolling down, I've brushed Clear Wink of Stella over the Kraft star. Who says you can have too much sparkle and shimmer? Not me I say! I've got 2 Christmas cards made now, lots more to go! I hope the ideas are now flowing for you to start your Christmas cards. Next on the hop is Emily Campbell for some more Holiday Catalogue ideas. 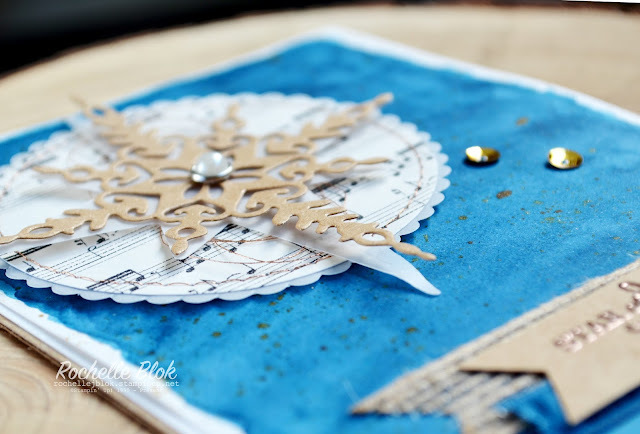 Head on over to see what she has made and please make sure that you leave some comment love along the way. We all really enjoy what you think of our creations.